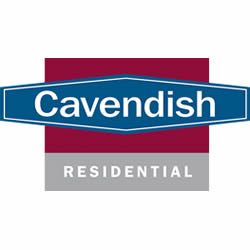 Their combined knowledge and experience, coupled with the latest marketing and sales technology, puts Cavendish at the cutting edge of the property business and makes us one of the most popular and successful choices for those buying and selling in the area. Cavendish Residential have 3 strategically placed offices in North Wales in addition to our offices in Cheshire and the Wirral. Visit us in our Ruthin, Denbigh or Mold branch.